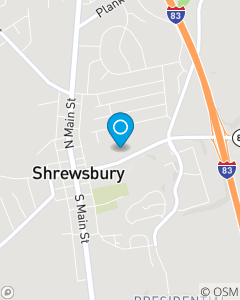 The Cris Stabley, State Farm team is proud to serve the Shrewsbury area with insurance and financial services. Our goal is to make sure you and the things you care most about are properly protected. Contact our office today for an insurance review to see where we can help you get great value on car insurance, auto insurance, life insurance and more. We would love the opportunity to earn your business.